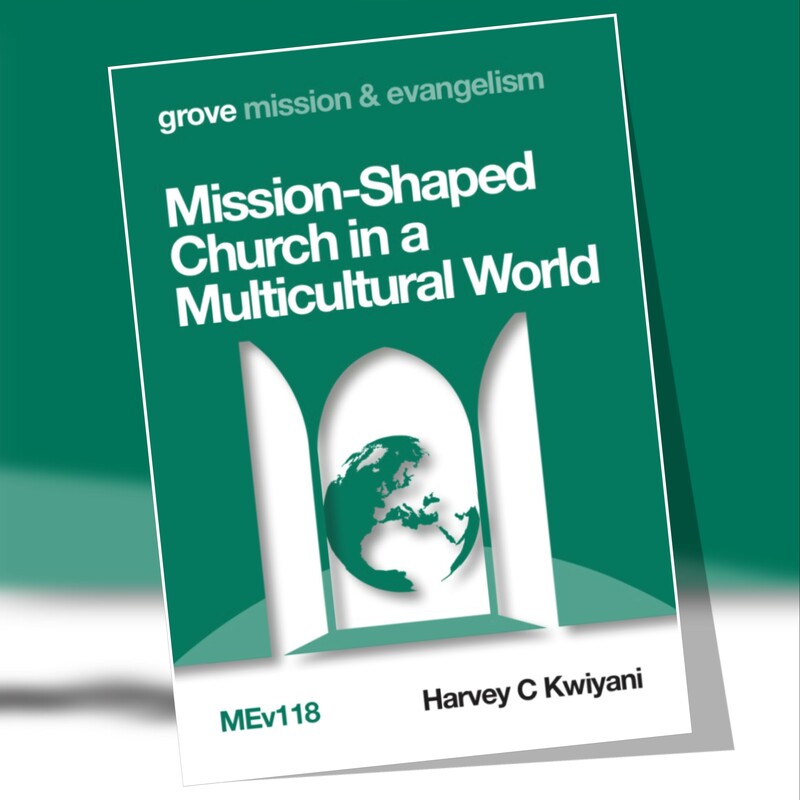 Well, my contribution to the Grove Booklet Series entitled “Mission-Shaped Church in a Multicultural World” is out now. It joins many other resources that are available on the market exploring how we as sons and daughters of God can live together in the kingdom. Often, we tend to hang out with people that are just like us — especially in worship. We can easily mix on Saturday when we go to watch football but when it comes to Sunday morning, we tend to worship with our own kind. 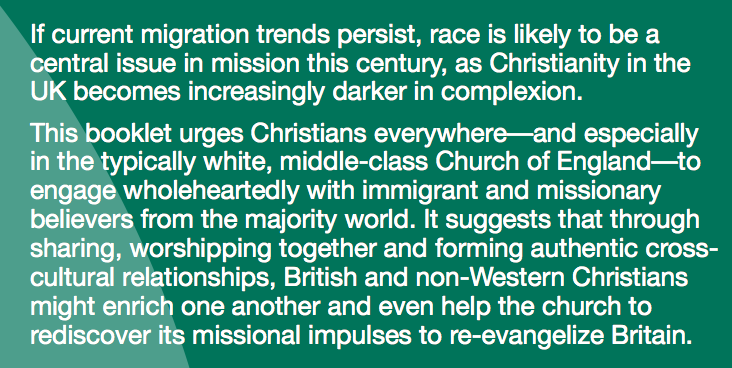 While there are many social factors that make this seem normal and acceptable and sometimes preferred, it is against the nature of Christianity to choose homogeneity where different races and ethnicities live together. Andrew Walls has often reminded us that Christianity became Christianity because of the multicultural nature of the disciples in Antioch. I suggest in this book that we are privileged in the West to live in close proximity with brothers and sisters from around the world as our fellowship, worship and mission are potentially enriched by the different expressions and flavours of how we all seek to love God and neighbour. We see God better when we look at him through our collective multicultural eyes. The booklet is available at the Grove Books store, and yes, you can purchase a digital copy (PDF).